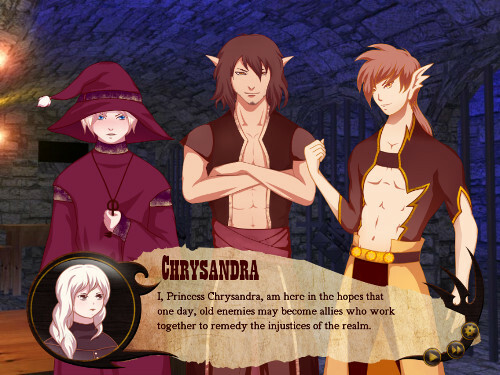 Chrysandra is princess of Novaria, but her sister was chosen to be Queen. To rectify that grave injustice, she has decided she needs a dragon. Surely once she burns the kingdom to the ground they'll realize what a terrible mistake they've made! Of course procuring a dragon is not always easy -- not only do the imprisoned dragons not want to cooperate, but their bashful magician guardian is wary of comitting treason. She'll need subtle schemes, ancient artifacts, and powerful potions to gain their cooperation and get what she wants. 1 ruthless, egomaniacal, scintillating princess!